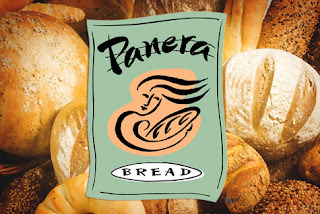 Pay $5 for a $10 Panera Bread Gift Card! Wow, hurry over to Half Off Depot to score a $10 Panera Bread gift card for only $5! NOTE: If you have trouble finding it on the site, enter "Panera" into the search bar and it should pop up. Limit 1 per customer, per household. After your purchase, you will receive a printable voucher with a code via email and in your Half Off Depot account. To redeem this deal, visit www.halfoffdepot.com/redemption. Input your voucher code and confirm your shipping address. You will have 30 days to redeem this offer.